Last Call for Bricks – Only 9 Available! If you were considering the purchase of a brick in North Highland Park (to be installed this spring), time is running out – we have just 9 left! 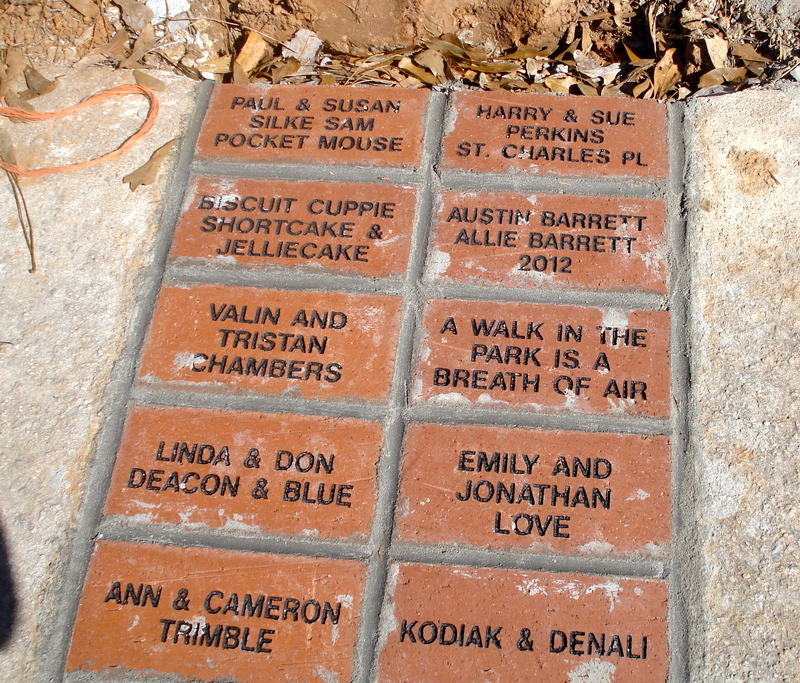 An engraved brick makes a unique gift or remembrance for you, your family or someone special! You can engrave the brick with up to 3 lines of text, 14 characters per line. The cost of $100 goes toward paying off the mortgage for North Highland Park, and your donation is tax deductible. If you buy now, you also get a certificate suitable for gift-giving and a “Park Patron” t-shirt. For details and to mail in your order, print the order form, or you can order online. This entry was posted in news by Stephen Cohen. Bookmark the permalink.